The Federal Government has said that the $823m spent on 45.245 km Abuja light rail mass transit, inaugurated by President Mugammadu Buhari on July 22, was justifiable. 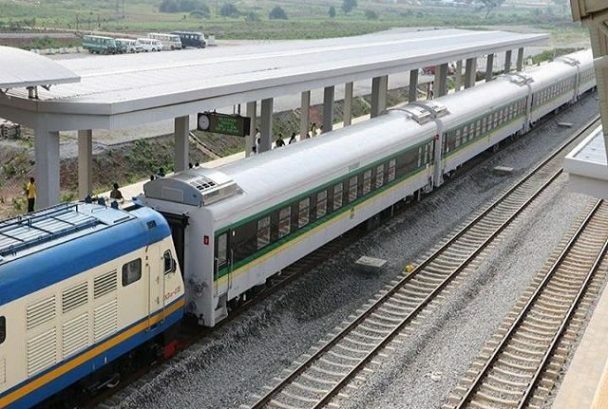 The Minister of Information and Culture, Lai Mohammed who took journalists on a tour of the rail project in Abuja, said contrary to misconception by critics, the project was beyond the laying of tracks. “A particular media outlet reported that this project is indefensible and it is on the high side. “What they did was to simply look at the number of kilometres of the light rail and divide it by the fund involved, but that is a too simplistic approach. “Yes, there are 45 kilometres rail track, but there are 13 bridges,with each bridge made up of 528 beams. “One beam alone is 32 tons which is more than one trailer load of cement. Meaning that for a bridge, you need more than 528, about 600 trailers load of cement. “You do not do an arithmetic that does not take into consideration the other infrastructure supports that make it work. The minister said that the project was made up of infrastructure, including 12 railway stations built with first class facilities. 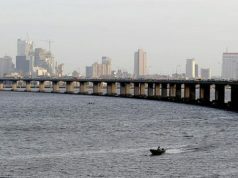 He said the projects also include 13 railway bridges, adding that trains would pass above while cars pass under the roadway and 16 flyovers,where trains pass under and cars pass above. Mohammed said there were also nine pedestrian bridges for human and motor cycle, six dry culverts for cattle and other animals to cross over the railway lines. According to him, the project also include the railway stock depot with 21 buildings, including the operation control centre, offices, training centre and accommodation facilities. He said the depot also consisted of maintenance parking bays that could accommodate 50 coaches, washing bay and spray workshop. The minister said no fewer than 10,000 Nigerians were employed during the construction of the rail project while 100,000 people would be directly or indirectly employed when the project begins full operation. He said the President Muhammadu Buhari-led administration was building a legacy of enduring infrastructure for posterity. 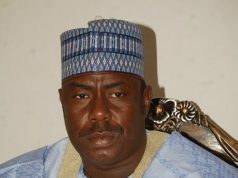 Mohammed expressed the confidence that Nigeria possessed the required technical competence to manage the Light Rail Project and turn it into a huge success. completion stage and delivered the project within 18 months. He said the project was the first integrated mode of transportation in Africa connecting the railways and the airport in order to ensure seamless movement of passengers. 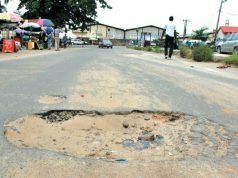 The Chief Resident Engineer for the Abuja Light Rail Project, Anthony Agbakoba, said the project was on a test run with three coaches. He said contract for the construction and supply of 48 additional coaches had been awarded while the coaches were expected to be delivered in batches.